There are four business terms which in some way explain how a business is more competitive by having something other businesses do not have. 4) Unique Selling Point (USP). Uniqueness is the term we use in our Brand Equity Management approach. It is one of the best terms to be used in business because it is absolute. Meaning it is not limited by any parameter such as event, technology, time, competitors, client, etc. We suggest against using terms Differentiation, Innovation, and Unique Selling Point because they are limited compared to Uniqueness. Differentiation implies that a business is different from few other businesses, but does not enforce necessary rigor to verify this. Innovation implies that a new technology or a process have been created, and is limited to companies which have the possibility to create new technologies and processes. Also, it requires the creation of something new, which is not necessarily what is accepted by customers. Innovation, in other words, is a very exclusive and expensive strategy which does not guarantee acceptance by clients. Unique Selling Point is a sales term which, although it uses the word “unique”, is limited only to the sales process. What helps the sales to close a deal is not necessarily related to the competitiveness of an entire business, and actually in some cases can be the opposite. Unique Selling Point is limited to the sale events only. Uniqueness implies that business offers unique value to its customers, which is more than Differentiation, Innovation, and Unique Selling Point. However, these terms are not mutually exclusive. It is important to understand how they can be used correctly together. A business should strive to differentiate, and the best way to do so is to be unique. A business should be innovative if it can afford it, because it will improve its uniqueness. If it can not innovate, there are alternative strategies which can allow it to be unique and competitive. Unique Selling Point will help communicate sales feedback which could be included in overall business uniqueness. Also Uniqueness is limited in defining Differentiation, Innovation, and Unique Selling Point. Conclusion is that all four terms are important, but their specific uses should be understood. 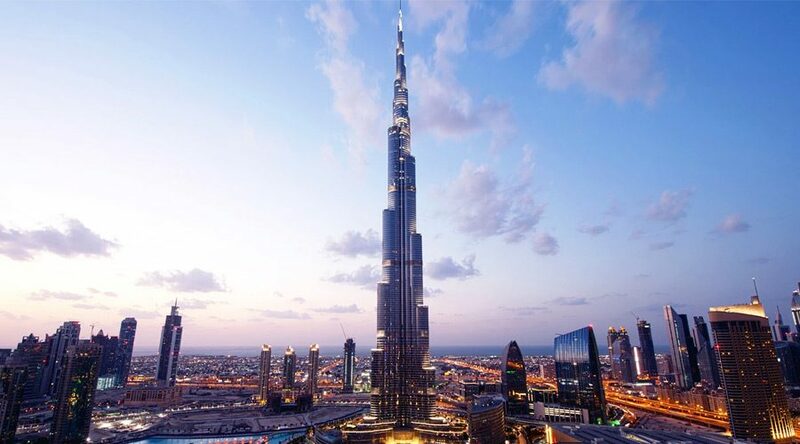 Above is a photo of Burj Khalifa, the tallest building in the world today, which can be defined only as Unique.